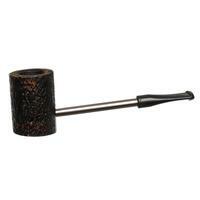 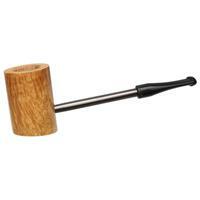 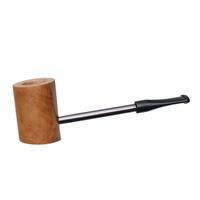 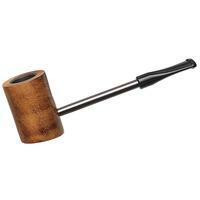 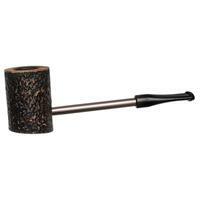 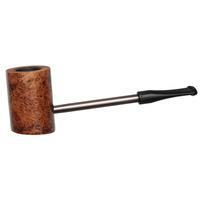 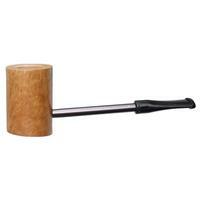 Bowl Height: 1.71 in./43.38 mm. 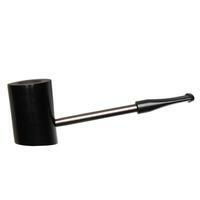 Chamber Depth: 1.27 in./32.34 mm. 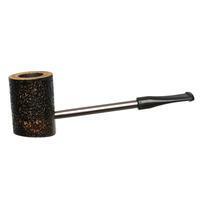 Chamber Diameter: 0.66 in./16.74 mm.